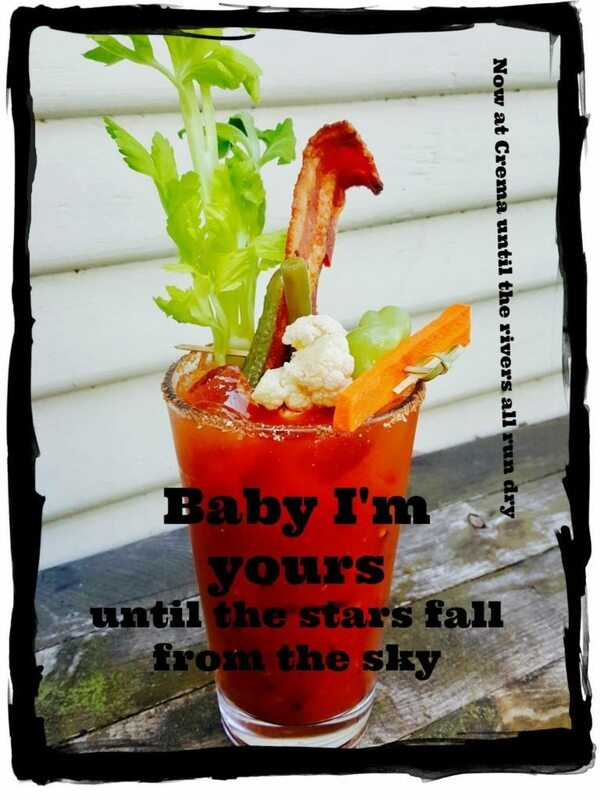 Crema Pacific Grove | Crema is now serving Bloody Marys, Irish Coffee & an amazing Ramos Fizz!! Crema is now serving Bloody Marys, Irish Coffee & an amazing Ramos Fizz!! 01 Apr Crema is now serving Bloody Marys, Irish Coffee & an amazing Ramos Fizz!! CREMA is now serving Bloody Marys, Irish Coffee & an amazing Ramos Fizz!! Anytime of the day, 7 days a week. . .yours until the sun no longer shines. Happy Spring everyone, we love being your happy place!